RECOVER DESIGN | Clot Only!! « How can u change the background for ” Google ” ??? 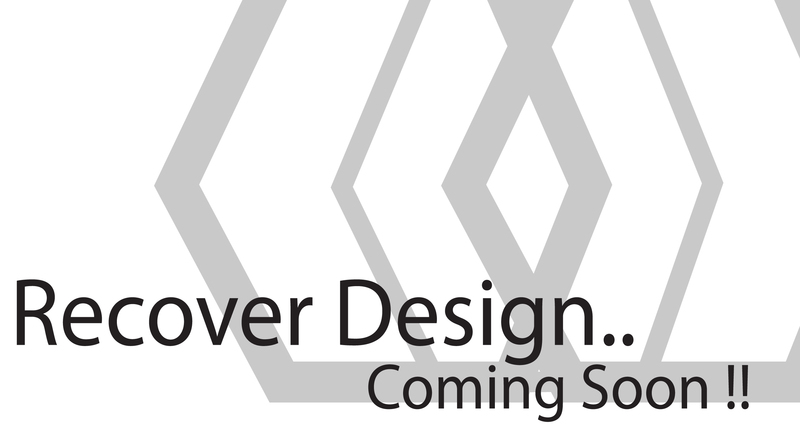 ” Recover Design ” is the new comer brand…well ,we have designed the name of the brand and the logo as well. Which founded by me and my brother. This entry was posted on July 21, 2010 at 3:48 pm and is filed under Recover Design. You can follow any responses to this entry through the RSS 2.0 feed. You can leave a response, or trackback from your own site.